A beautifully balanced e-liquid of fruity cereal hoops and vanilla bean ice cream. Cereal milk vapes are so yesterday compared to this. 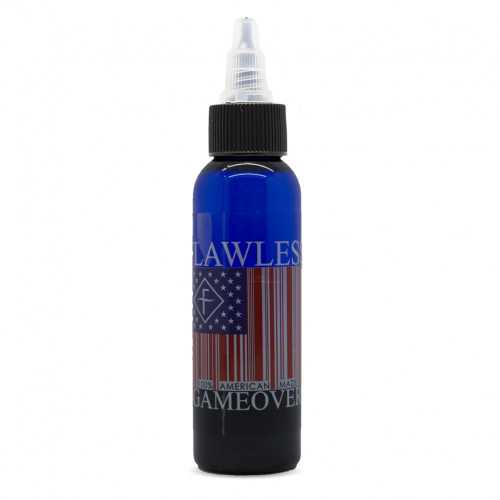 Extra creamy and packed with delicious vanilla beans, Game Over is crashing the breakfast vape party!